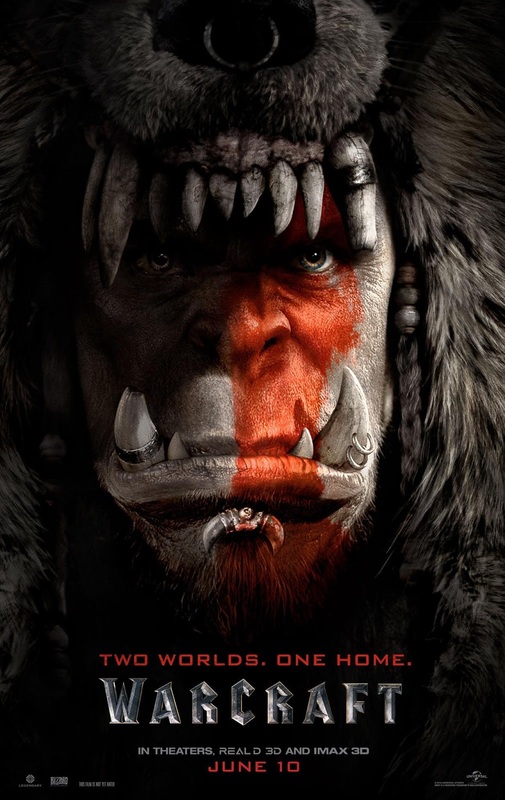 The much anticipated movie adaptation of the game that everyone has gone bonkers (or bananas) with is coming to town and its earlier that I first expected it. 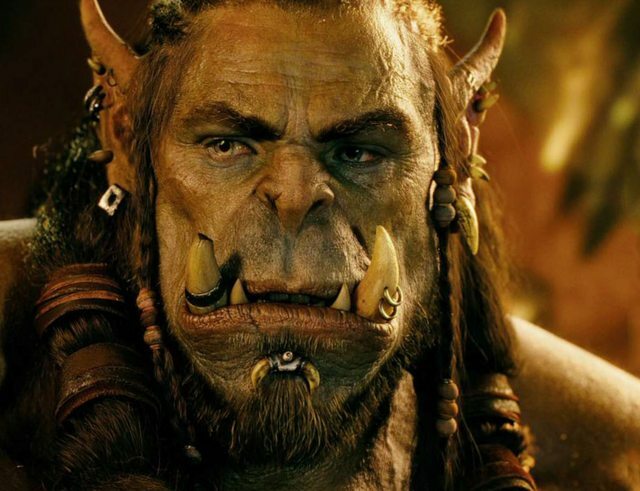 Get ready for the brilliant interpretation and live-action movie adaptation of Warcraft. Have your first fill of visual amazingness in these teaser trailer and poster. The movie is directed by Duncan Jones, who also co-wrote the screenplay with Charles Leavitt. It stars Travis Fimmel, Paula Patton, Ben Foster, Dominic Cooper, Toby Kebbell, Ben Schnetzer, Rob Kazinsky and Daniel Wu. 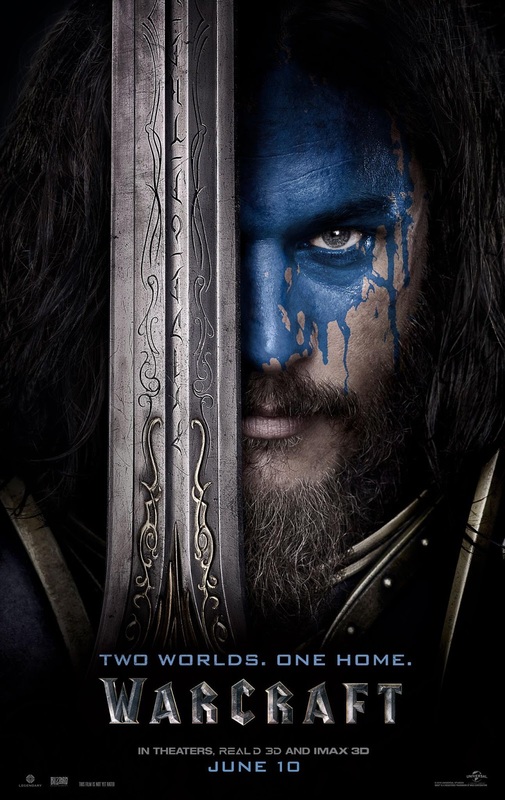 Watch the new trailer of Warcraft movie. 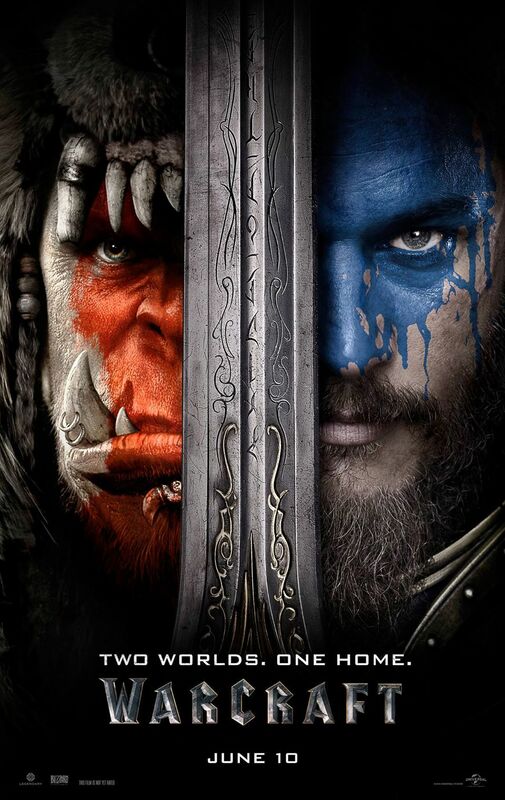 And here are the new character posters of Lothar and Durotan. 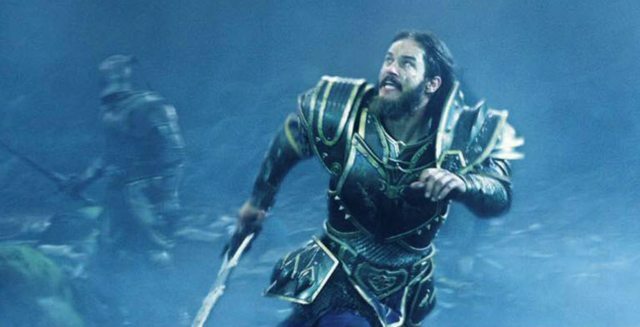 And here are some Warcraft still just for you! 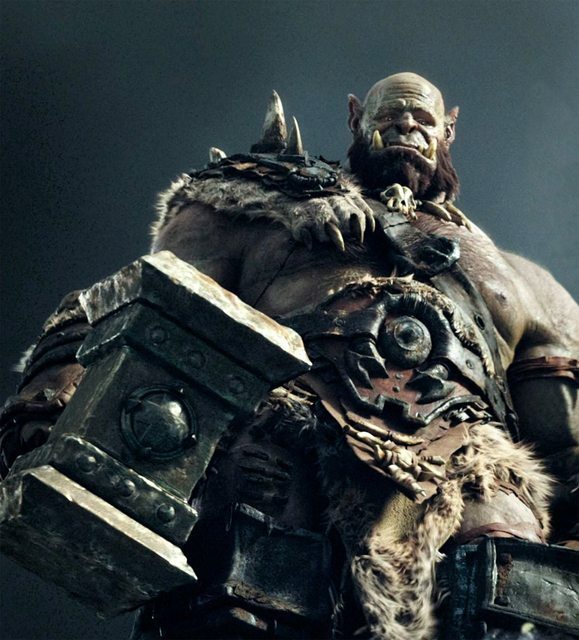 The live-action adaptation of Warcraft will hit cinemas on June 10, 2016.